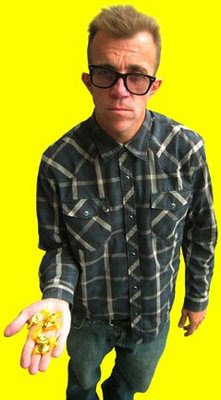 BusStop Mag: Jake Phelps, Even more Later'd Than Before? Looks like Jake Phelps got some heat for a commentary on the skaters banned from the pages of Thrasher Magazine. So much heat, in fact, that he is no longer the editor, according to Thrasher. Some of you may have negative things to say about Phelps, but you have to give it to the guy for speaking his mind. Good luck in your future endeavors, Jake. 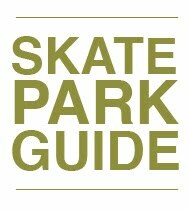 I originally got the story from Skatedaily.net, but soon after saw the post on thrashermagazine.com's main page. You can view that here. 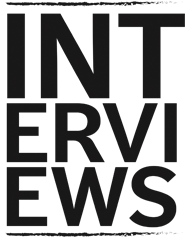 While we are on the subject, don't forget to check out Phelps' episodes of Epicly Later'd, which can be found here and here. More recently, Transworld Business has reported that the whole thing is untrue. I'm not sure what to think. It's still on the Thrasher site, which is kind of confusing to me. What gives?